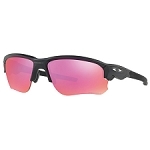 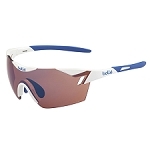 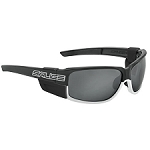 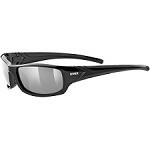 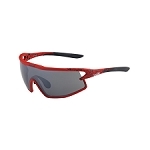 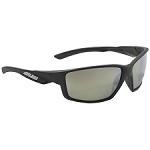 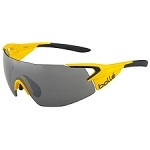 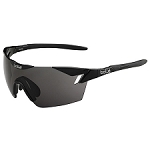 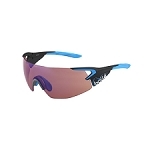 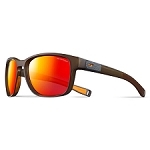 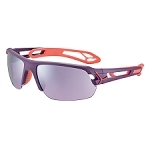 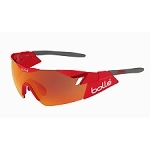 These sports sunglasses unite two elementary qualities: functionality and design. 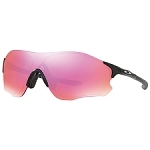 While the soft nose pads and soft ear piece ends provide excellent wearing comfort, the eyes are protected from infrared rays by litemirror®-technology. 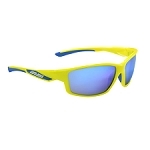 100% UV protection guaranteed. 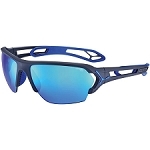 Soft nose pads: Hypoallergenic soft material, extremely soft but dimensionally stable for pressure-free non-slip fit for sports eyewear. 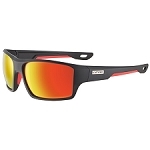 Decentred lens technology: Guaranteed distortion-free vision even with extremely curved lenses. 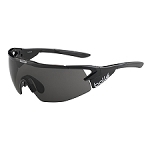 All lenses comply with the first quality class. Litemirror: Mirror technology featuring fashion and function. 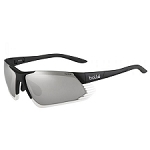 The lens coating, up to 18 layers thick, does not just look trendy, it also offers complete protection against infrared light. 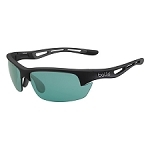 100% UVA-, UVB-, UVC protection: A scratchproof filter integrated into the lens material protects the human eye from 100% of all harmful UV rays and blue light. 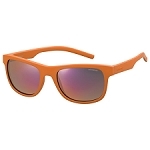 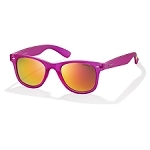 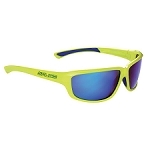 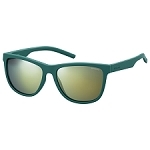 UV protection is also integrated into the frame of the glasses.